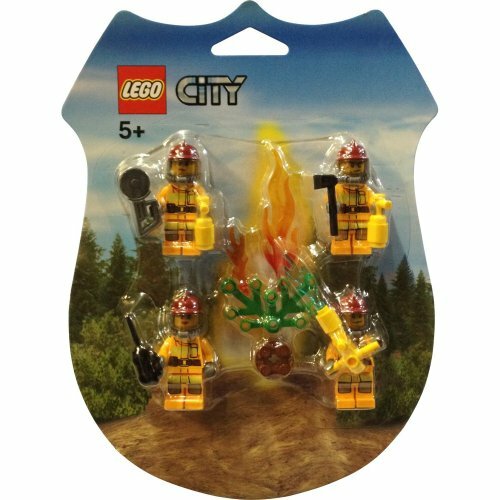 Grow your LEGO City population with this people pack, featuring a wide range of minifigures and endless possibilities for activities, with windsurfing and kayaking, volleyball net with ball, trees with hammock and an ice cream stand. 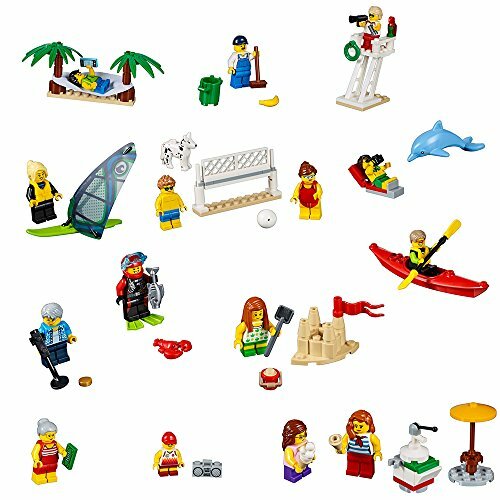 Includes 15 minifigures plus dog, fish, dolphin and lobster figures. 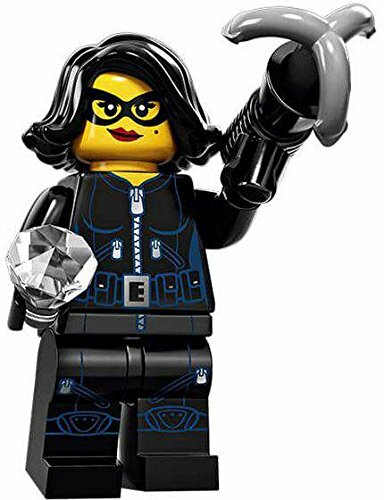 Is your LEGO collection ready for some extreme figure that will bring the hunter image in you? 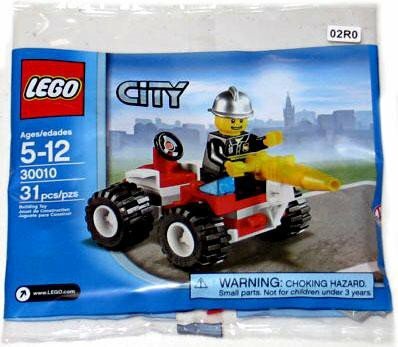 This LEGO City Jungle 30355 ATV (2017 Polybag) set is what you should have in your box of memorabilia! It features a miniature all-terrain vehicle (ATV) in yellow and black colour that is equipped with rolling wheels to maximize the adventure experience. It also comes with a miniature stand alone human figure wearing a gold-colored cap that can be put on to the ATV and serve as its operator. 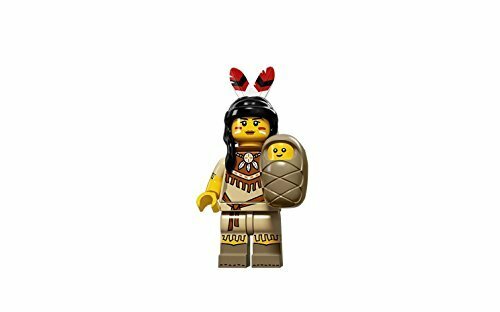 The miniature figure also has a detachable jungle toy knife as a weapon once he's out of the vehicle and decides to just go for a walk. 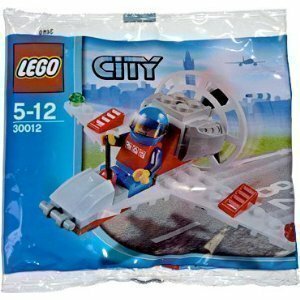 Grab this set of LEGO City Jungle 30355 ATV 2017 Polybag now and step up your LEGO collection. 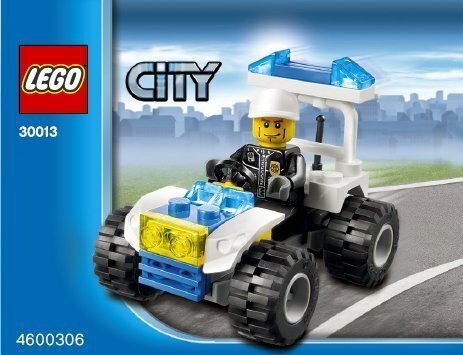 Set contains one police minifigure with new short rounded ball cap and a small police quad with lights. 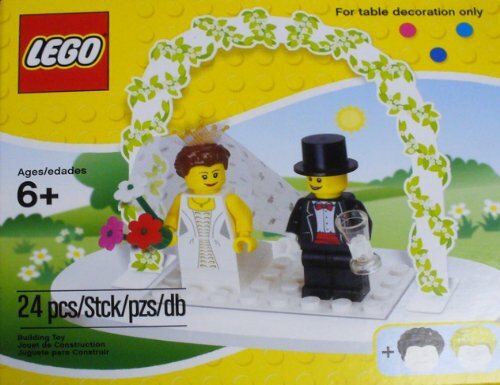 Lego Wedding Table Decoration with bride and groom.